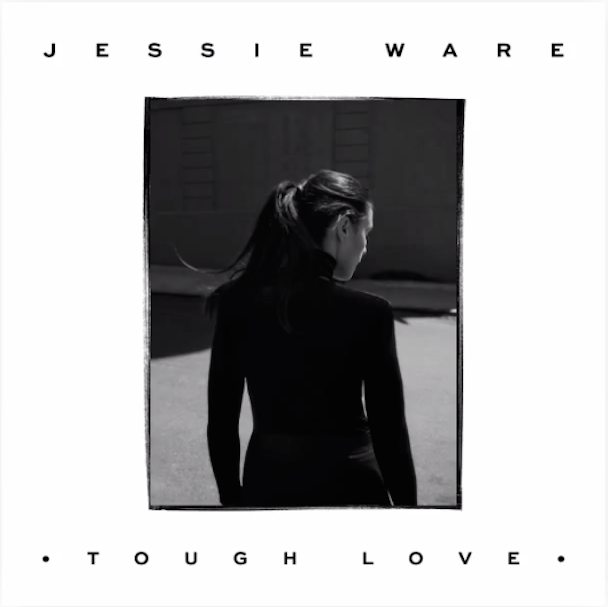 The great British soul singer Jessie Ware is a week away from giving us Tough Love, her sophomore album. She’s already been uncommonly generous with it, sharing the early tracks “Tough Love,” “Share It All,” “Say You Love Me,” “Want Your Feeling,” “Kind Of… Sometimes… Maybe,” and “Pieces,” as well as assorted clips and remixes. But now we finally get to hear the whole thing, all at once. The album features contributions from people like Miguel, Dev Hynes, and Ed Sheeran, and it plays like one long, extended swoon. Listen to it at NPR. Tough Love is out 10/21 on Friends Keep Secrets/Interscope.